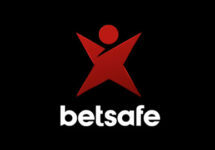 Betsafe – Free Spins on Coins Of Egypt™! Claim daily 50 Free Spins on the new exclusive slot, for two weeks! Your quest for the Pharaoh’s city of gold begins here. 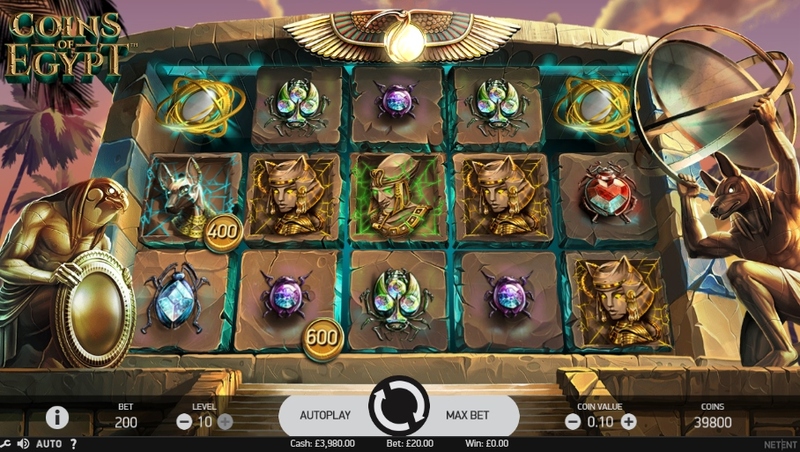 Embark on a quest to discover the lost temple of the gods and claim your daily Free Spins on the latest game exclusively released to the Betsson Group by the creative studios of Netent. Join the celebrations and claim daily Free Spins on Coins of Egypt™ when you deposit and wager on the slot. 20th March – 2nd April 2018: Betsafe – Free Spins on Coins Of Egypt™! Join the celebrations for the new slot release at Betsafe and earn 50 Free Spins on Coins of Egypt™, every day until 2nd April 2018. Simply deposit €20 and wager €50 on the game to instantly have the reward credited to your account. Go back the next day and repeat! OPT-In is imperative before completing the required wagering on the slot. Players need to re-load the game to receive the Free Spins. 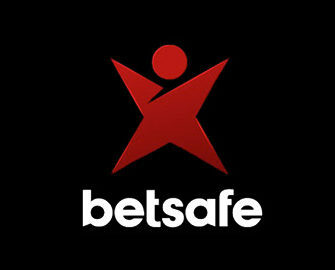 Wagering requirement is 35x FS winnings within seven days, subject to the Betsafe bonus terms and conditions. Coins of Egypt™ is a NetEnt slot with 5 reels, 3 rows and 20 fixed pay lines that takes players on a journey to mysterious ancient Egypt. Playable from €0.20 – €200 per spin on any usual desktop and mobile device, it comes with a Pharaoh Coins Win feature where you get cash prizes of up to 15 times your stake for each coin. It’s all about the Free Spins feature where you get unlimited Free Spins as you collect coins to fill chests to win even more cash prizes. RTP of this low to medium variance game is set at 96.97%, featuring a maximum win on a single spin of 274.5x bet.